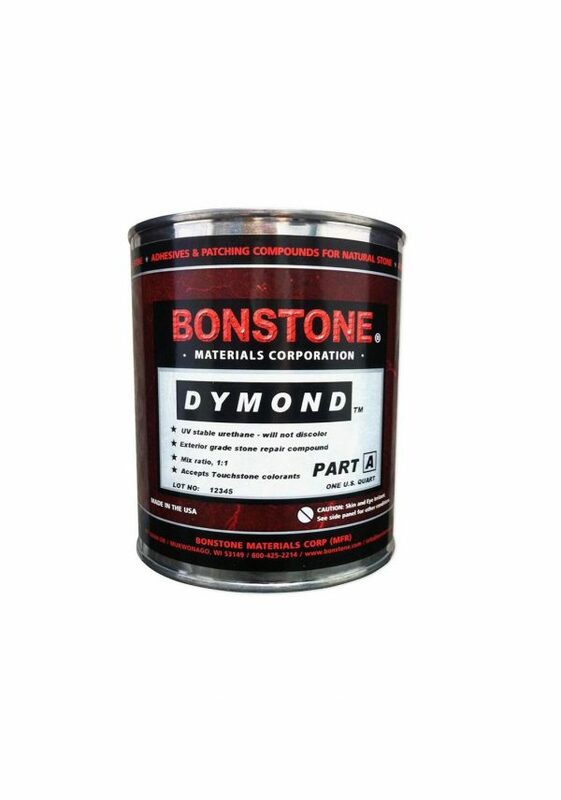 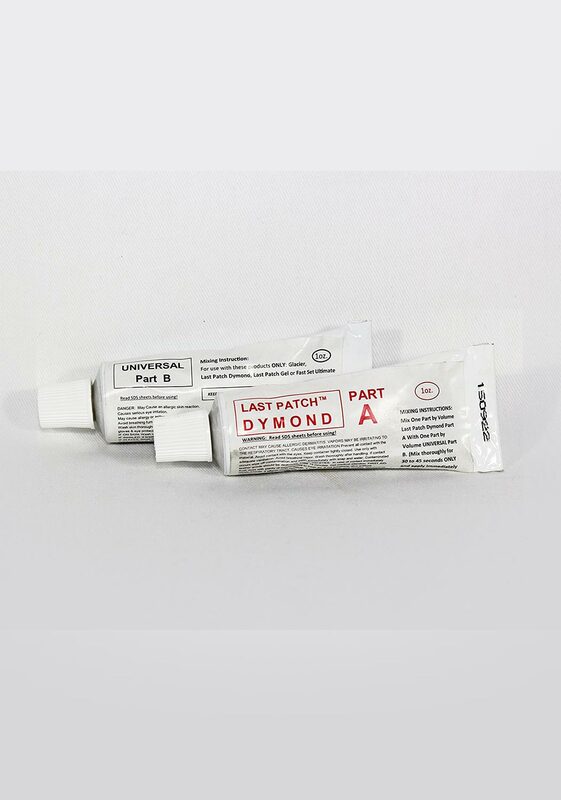 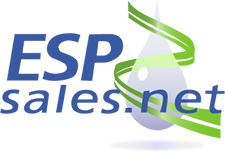 Last Patch Dymond is an exterior grade, UV stable stone repair compound for granite, marble, travertine and any other highly polished natural stone surface. 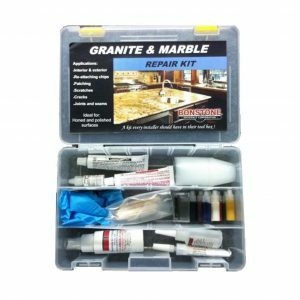 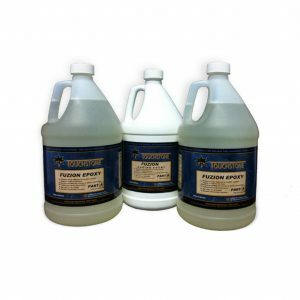 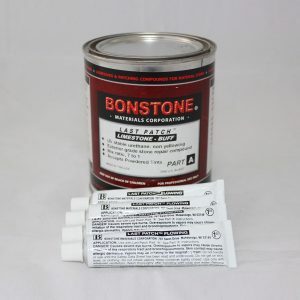 Very fast (and adjustable) cure speed, excellent clarity, non-shrinkage, and extremely rapid hardness development make this product ideal for harder, glossier stones such as granite. 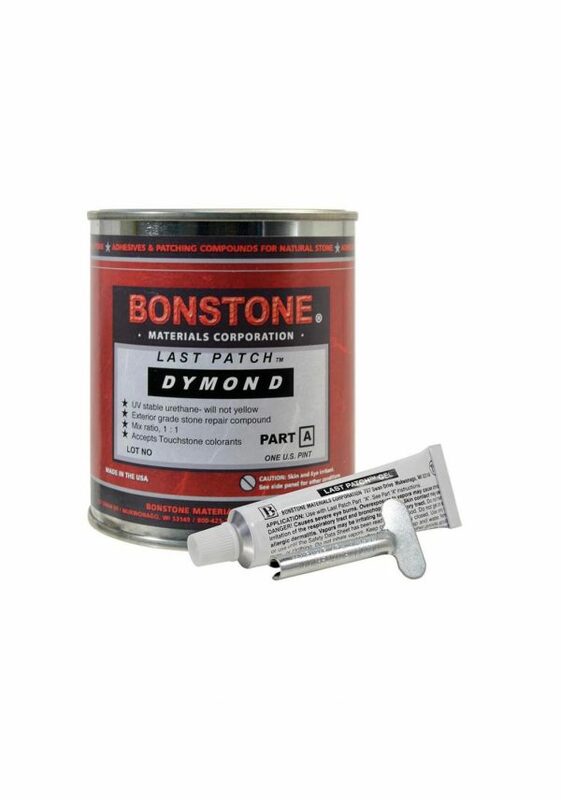 And the resistance to sunlight sets Last Patch Dymond apart from all other products on the market.